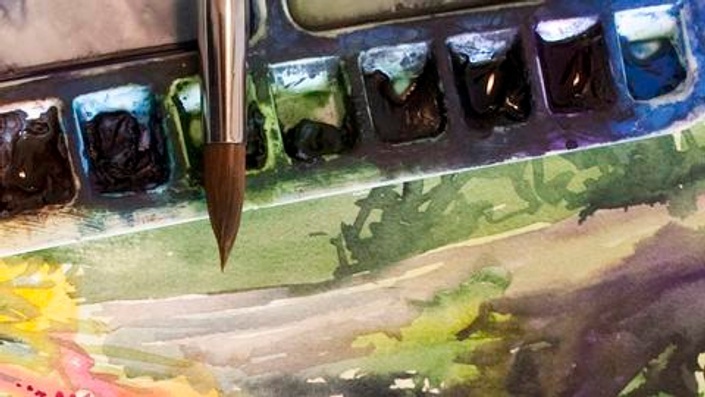 An overview of basic techniques used in painting in watercolor. Includes a supply overview with information on color choices, brushes and paper. Before you get started in any other watercolor course, you'll need to understand the terms and techniques covered in this short course.